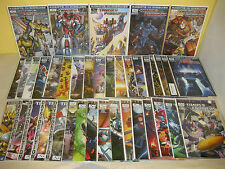 IDW Transformers RID Robots In Disguise LOT 2-3 5-20 32-34 36++ Annual B Covers! IDW Transformers RID Robots In Disguise LOT 3 7 9-20 23 29-33++ Annual A Covers! 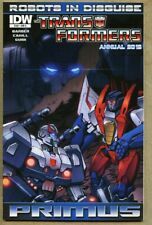 Transformers Robots in Disguise #12 RI (IDW 2012) NM, Coller variant!